UPSC Invite Application For Various Post. 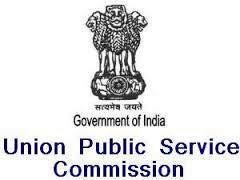 Online Application.UPSC Job 2013. UPSC Vacancies. B) M.C.A. Regular Course From Government Recognized Institute / University.